“Doubt is an old disease. 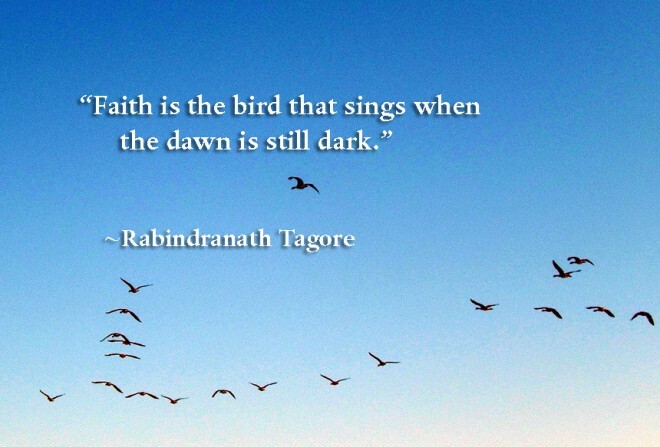 Faith is an old medicine. Compassion is an old doctor. I still have no website but I just wrote this poem for you.